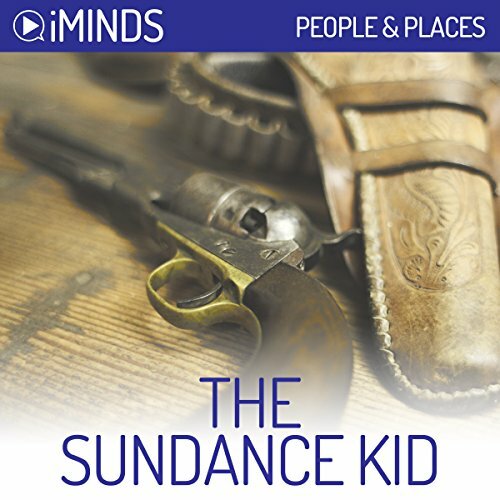 Learn about the story of the Sundance Kid with iMinds insightful knowledge series. The last scene of George Ray Hill’s 1969 film, ‘Butch Cassidy and the Sundance Kid’ depicts the two titular outlaws running out from a building surrounded by Bolivian officers, into a frenzied gun-battle in which they are drastically, and hopelessly, out-numbered. The final shot freezes on Sundance, played by Robert Redford, and Butch, played by Paul Newman, as they run, injured, but with their guns ready, into the fire. This shot hints at what will come next, and the audience is left to imagine Sundance and Butch falling to the floor with their bodies perforated by a hailstorm of bullets. It would be an effective way to end a film about two outlaws. But there is a final scene, which shows them still alive, and ready to fight. This may be seen as overly optimistic. But it is in line with many theories, speculation and rumours that surround The Sundance Kid’s life and death. ©2009 iMinds Pty Ltd (P)2015 Audible, Inc.